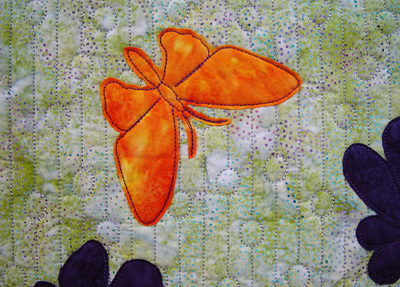 Whether fine, fusible, or folk art is your style of applique, try this clever idea. 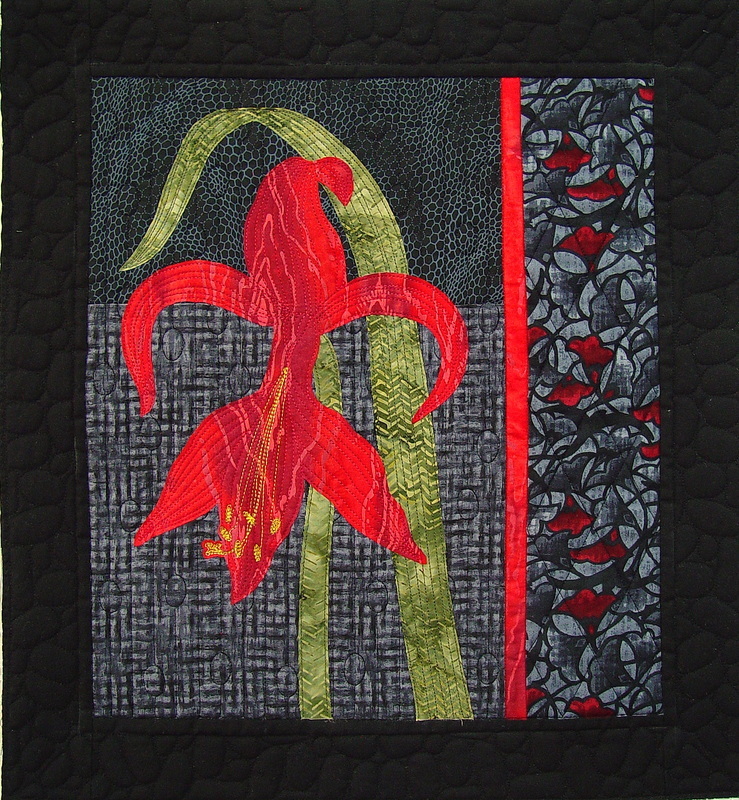 and then add the applique with the longarm, too. Appliqueing with your Statler Stitcher. 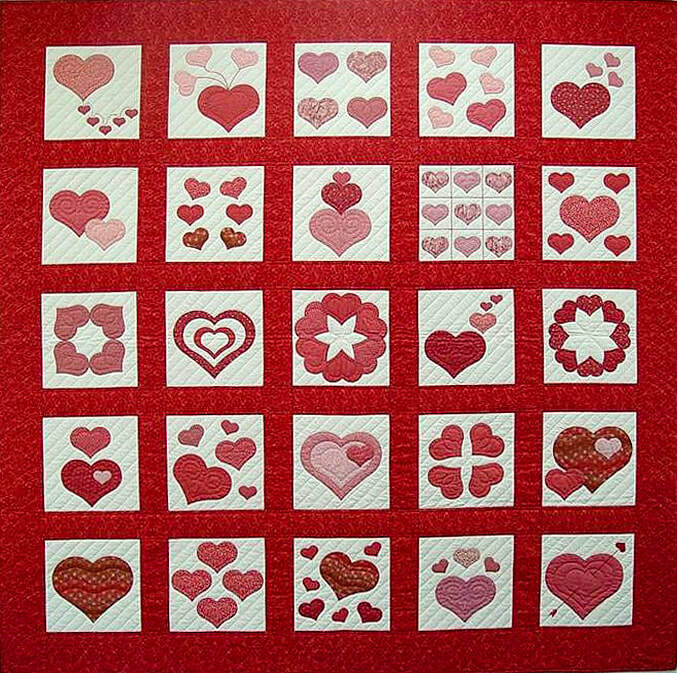 Hearts All Around is my newest Statler applique project. 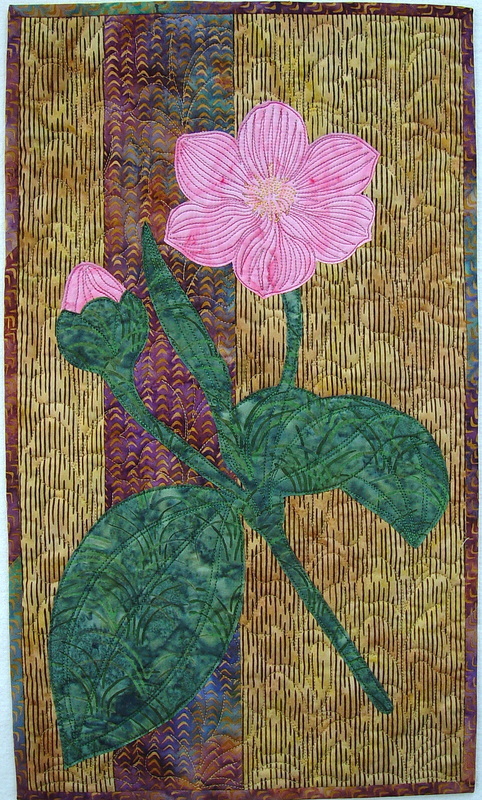 table runners, wall hangings, or baby quilts. ​.csq format for Statler Stitcher only. 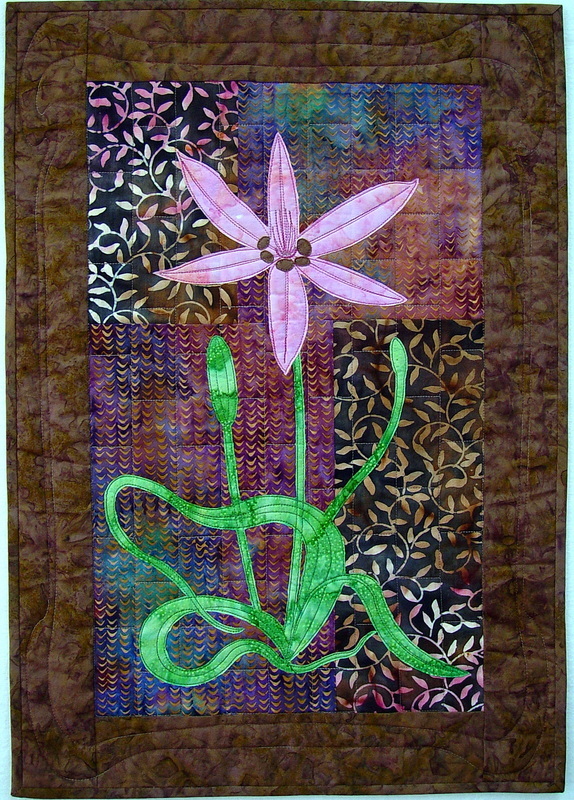 leaf, flower, and garden whimsy patterns. Maple, Gingko, Oak, Skinny, Japanese Maple, and Sunflower leaves. 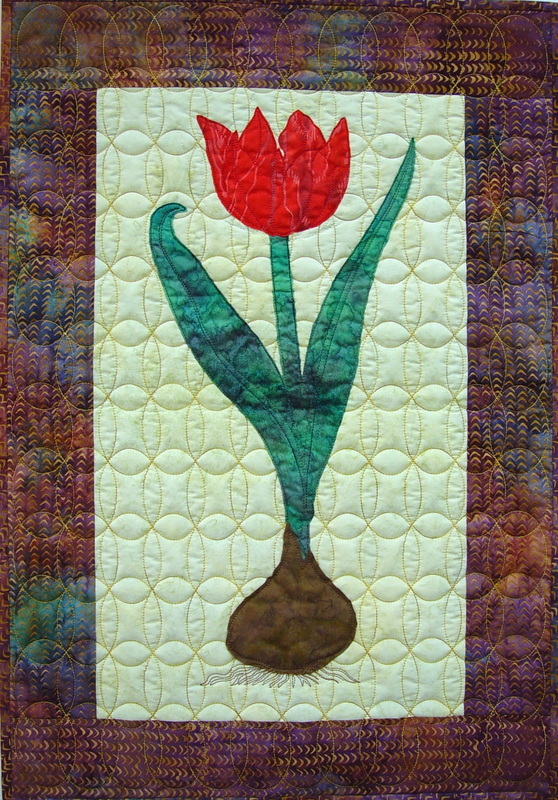 with Sweet William, Tulip, Simple Flower, Skinny Leaf, Daisy, and Large Leaf. 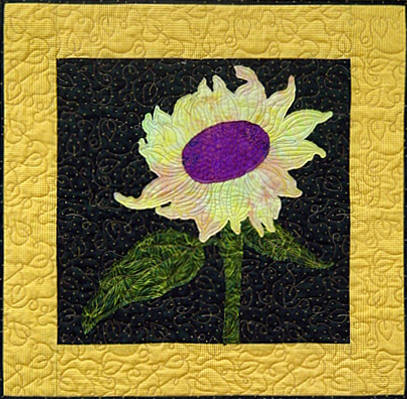 Three Zinnia appliques make a simple table runner. 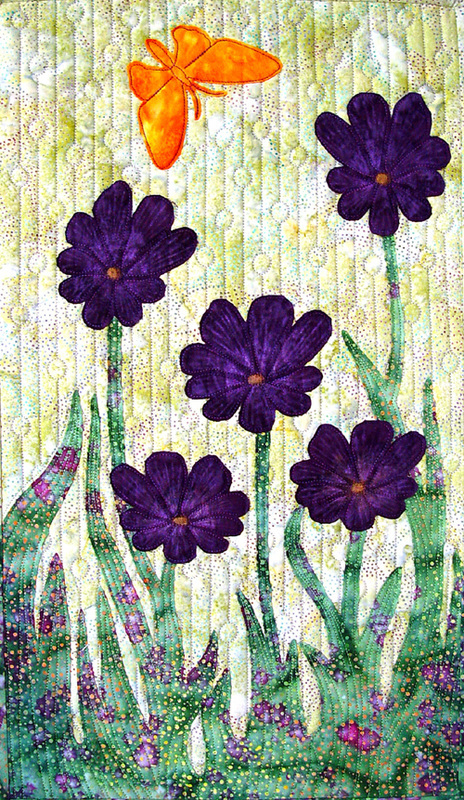 I used the Stems and Leaves, above, with Amber's Daisy and the Garden Whimsy Butterfly for this little wall quilt.